These Fujifilm FinePix F600EXR cases are nearly as compact as your camera. 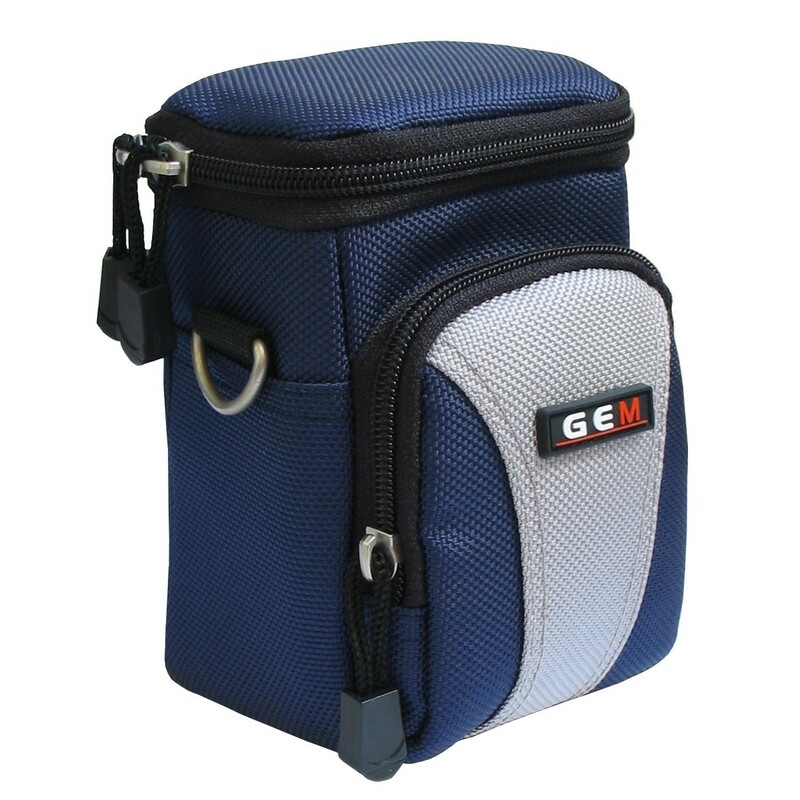 Understanding that you likely bought a compact camera for it's small size and ease of portability, these cases are designed to add little bulk to your camera, while ensuring it remains secure and protected. 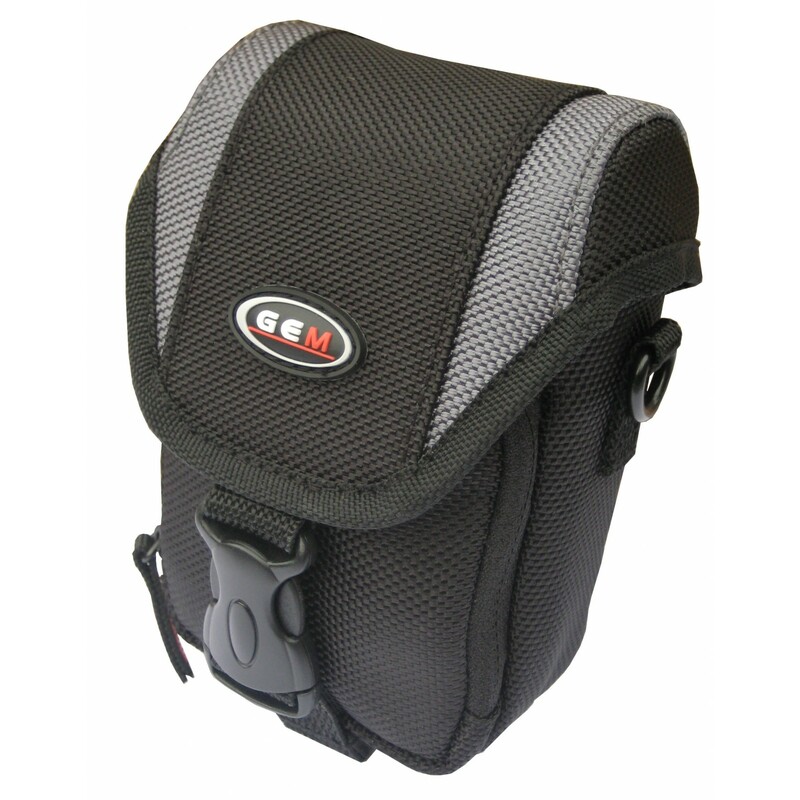 You are able to add features to your FinePix F600EXR with these Finepix camera cases. 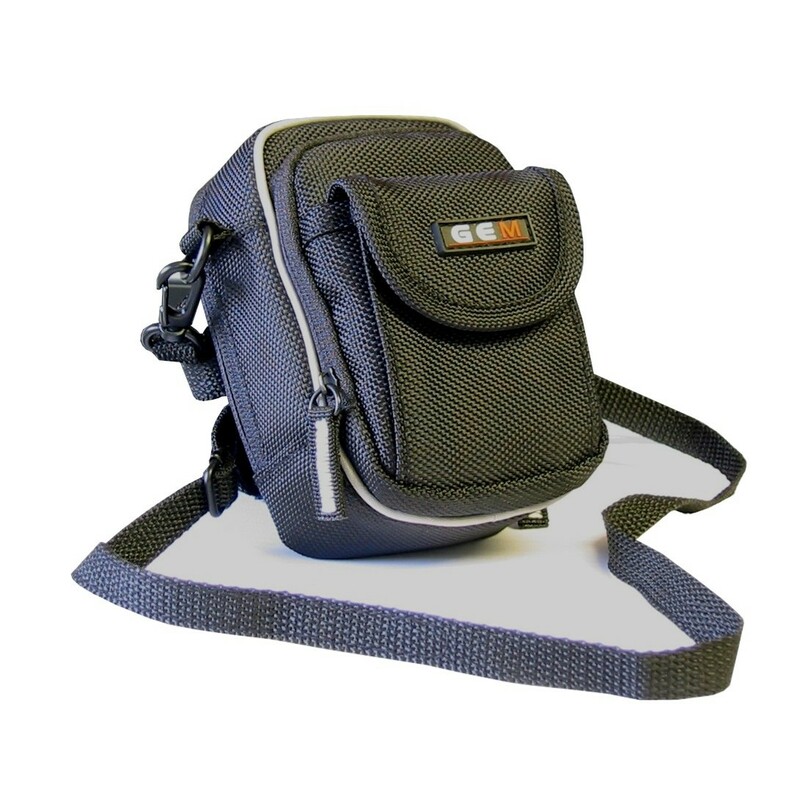 They let you keep your camera by your side at all times by including belt loops and optional shoulder straps. 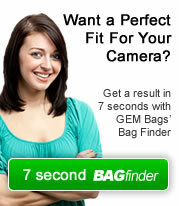 You will never miss the perfect shot again with these Fujifilm camera cases.